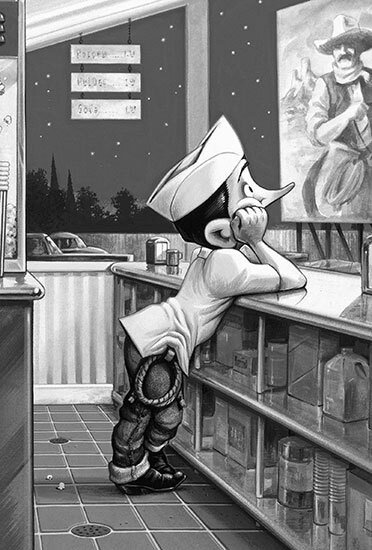 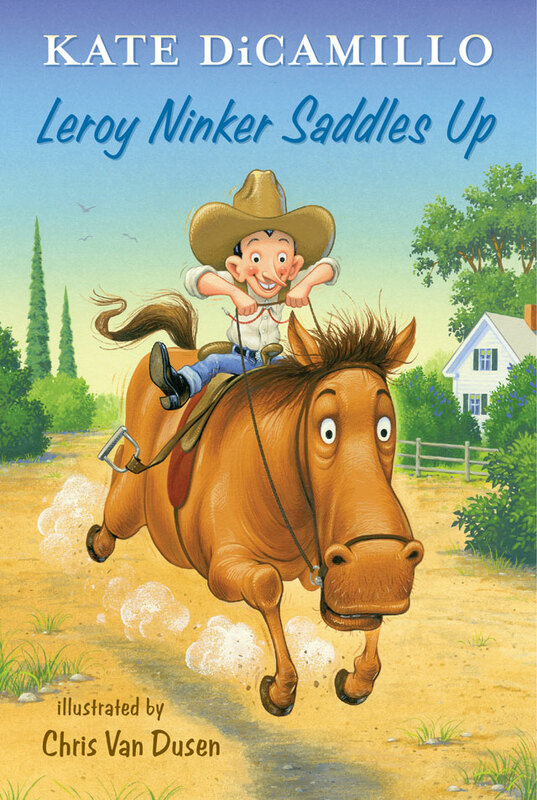 Yippie-i-oh! 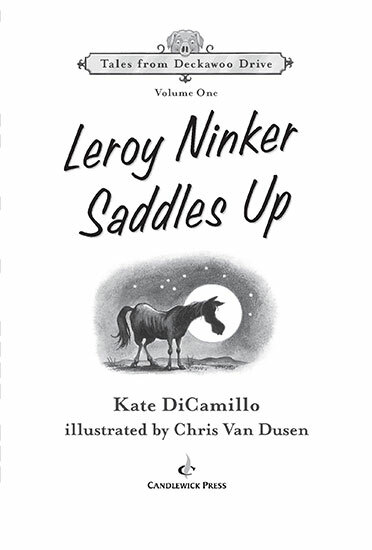 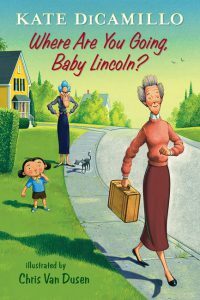 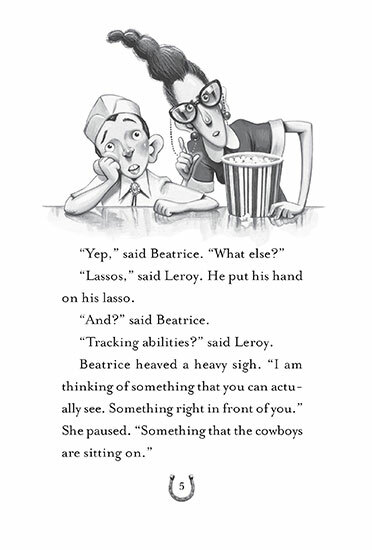 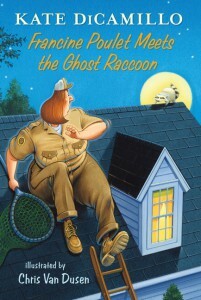 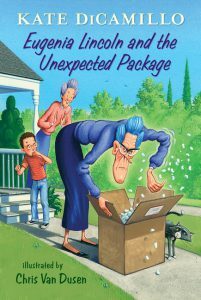 Saddle up for the first in a spin-off series starring favorite characters from Kate DiCamillo's New York Times best-selling Mercy Watson books. 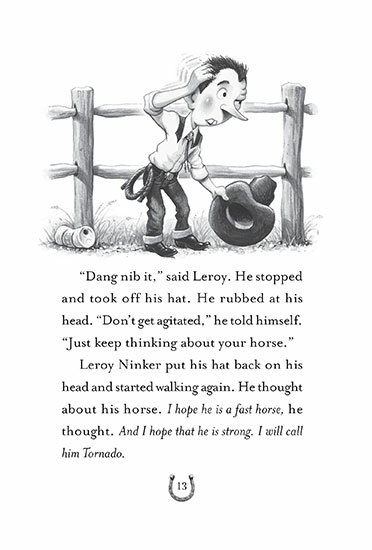 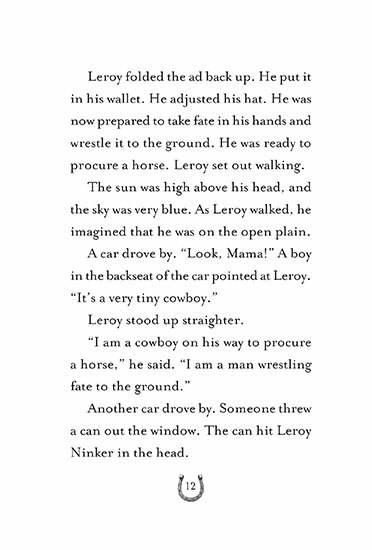 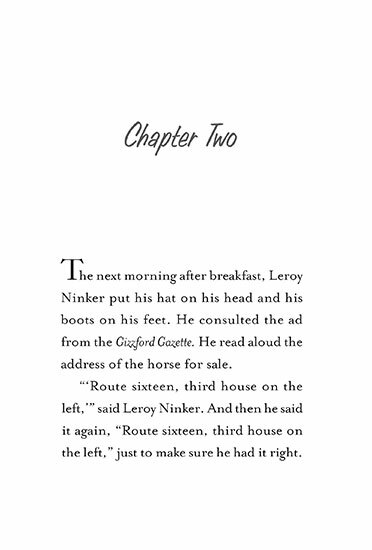 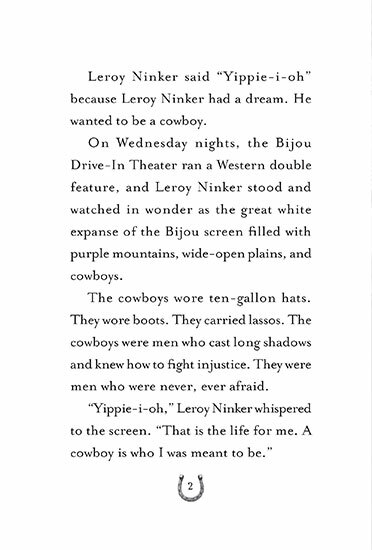 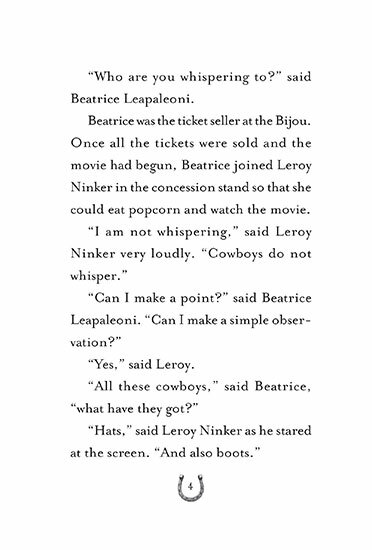 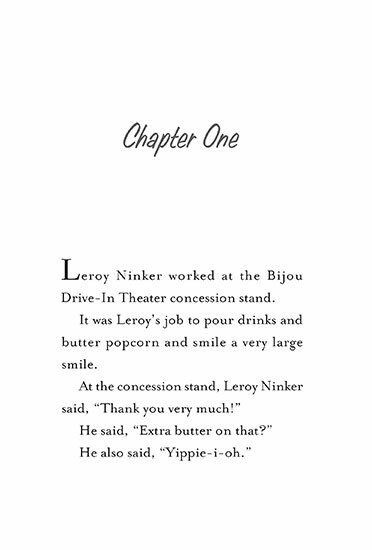 Leroy Ninker has a hat, a lasso, and boots. 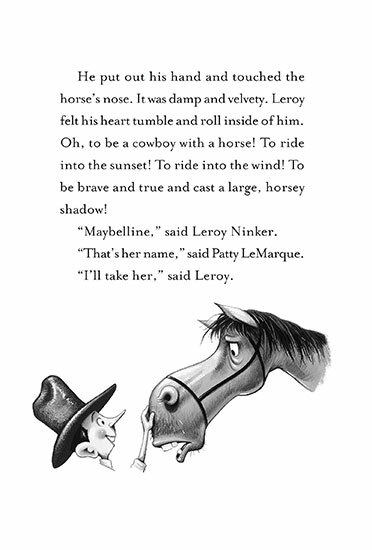 What he doesn't have is a horse - until he meets Maybelline, that is, and then it's love at first sight. 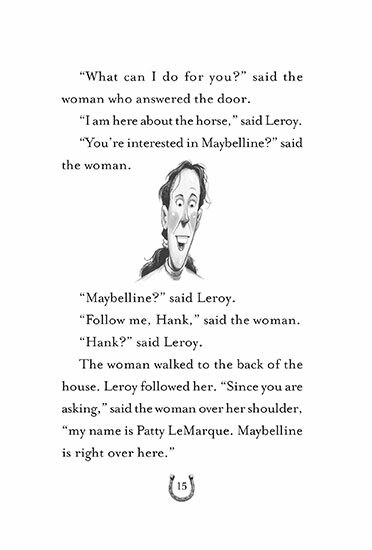 Maybelline loves spaghetti and sweet nothings, and she loves Leroy, too. 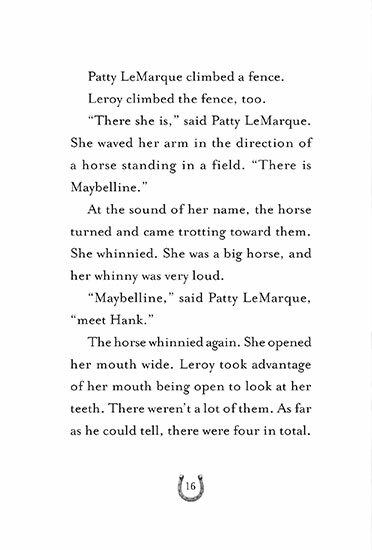 But when Leroy forgets the third and final rule of caring for Maybelline, disaster ensues. 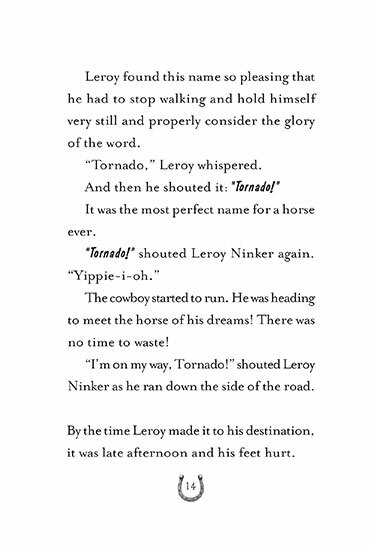 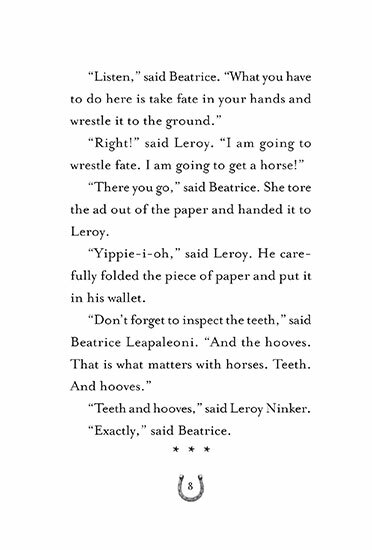 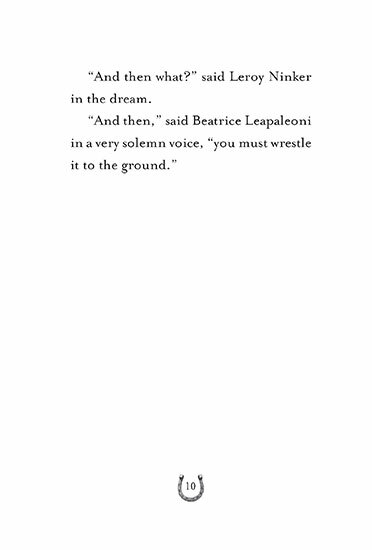 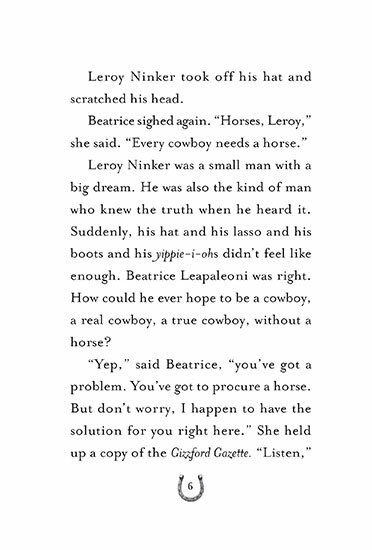 Can Leroy wrestle fate to the ground, rescue the horse of his heart, and lasso loneliness for good? 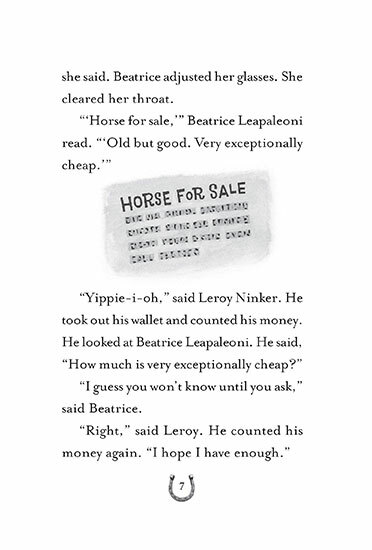 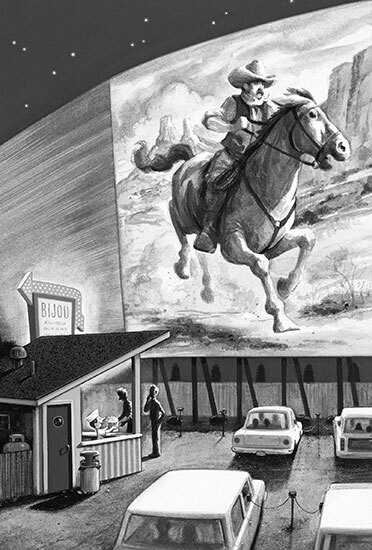 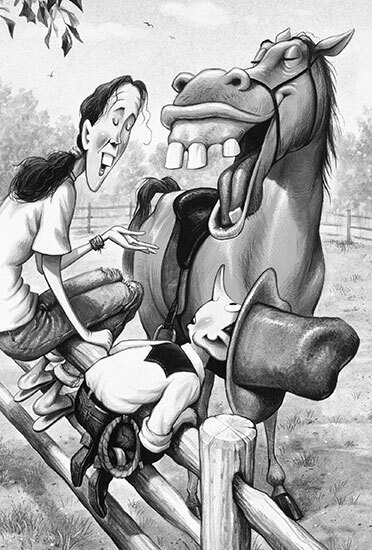 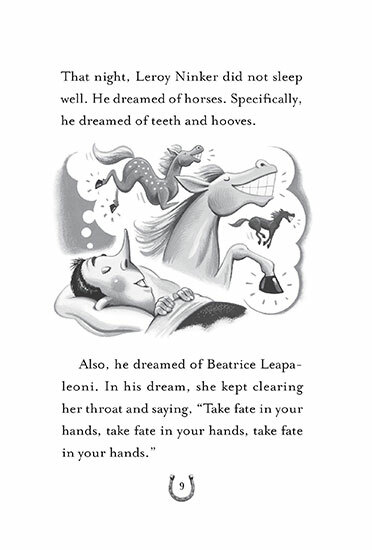 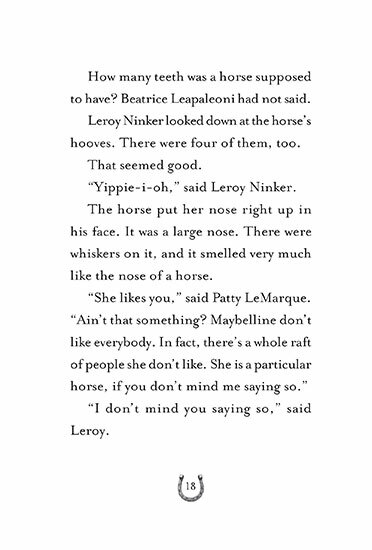 Join Leroy, Maybelline, and a cast of familiar characters - Stella, Frank, Mrs. Watson, and everyone's favorite porcine wonder, Mercy - for some hilarious and heartfelt horsing around on Deckawoo Drive.